Krakow, Poland - UEFA has fined the English Football Association €5 000 after some fans tried to invade the pitch during last week's Euro 2012 match against Sweden. UEFA's control and disciplinary body handed down the punishment on Wednesday over what it described was "the inappropriate conduct of fans" in Kiev, Ukraine. England beat Sweden 3-2 in Friday's match and went on the advance to the quarter-finals on Tuesday as Group D winners with a 1-0 victory over Ukraine. 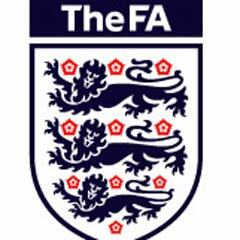 The FA has accepted the punishment and says "we consider the matter closed."